Boys & Girls Haven provides 24-hour residential treatment and ancillary supportive services for boys and girls from 11 to 18 old who need, for a variety of reasons, out-of-the-home placement and a therapeutic setting to help them with emotional, behavioral (status-offender level), and social adjustment difficulties. Two programs operate at Boys Haven: the long-term Therapeutic Care and Independent Living Program and the Family Treatment Program for middle-school-age boys and girls, which emphasizes family counseling and individual therapy. Residential treatment is provided for girls and boys, but only boys attend the on-site school program. 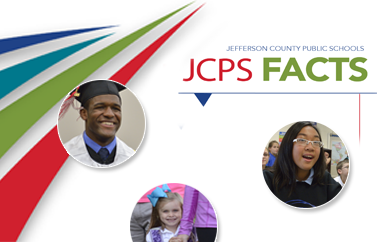 Boys & Girls Haven follows the JCPS school calendar and includes a summer program. Referrals are made by families in crisis, social workers, and court recommendations.